Full moon falls on June 23, 2013 at 11:32 UTC (6:32 a.m. CDT in the U.S.). Thus, for many, the moon appears about equally full in the June 22 sky as it does on June 23. This full moon is not only the closest and largest full moon of the year. 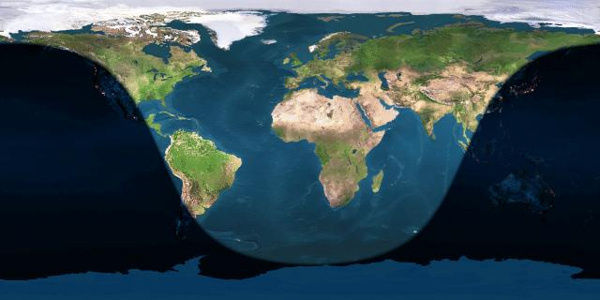 It also presents the moon’s closest encounter with Earth for all of 2013. The moon will not be so close again until August, 2014. At United States’ time zones, that means the moon will turn full on June 23 at 7:32 a.m. EDT, 6:32 a.m. CDT, 5:32 a.m. MDT and 4:32 a.m. PDT. We astronomers call this sort of close full moon a perigee full moon. The word perigee describes the moon’s closest point to Earth for a given month. Two years ago, when the closest and largest full moon fell on March 19, 2011, many used a term we’d never heard before: supermoon. 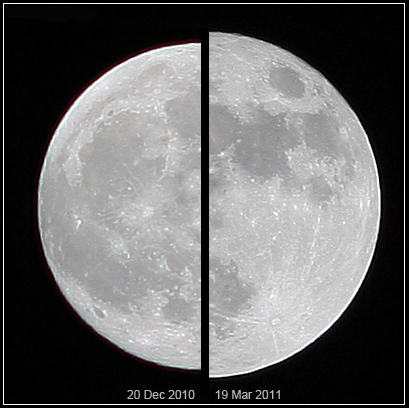 Last year, we heard this term again to describe the year’s closest full moon on May 6, 2012. Now the term supermoon is being used a lot. 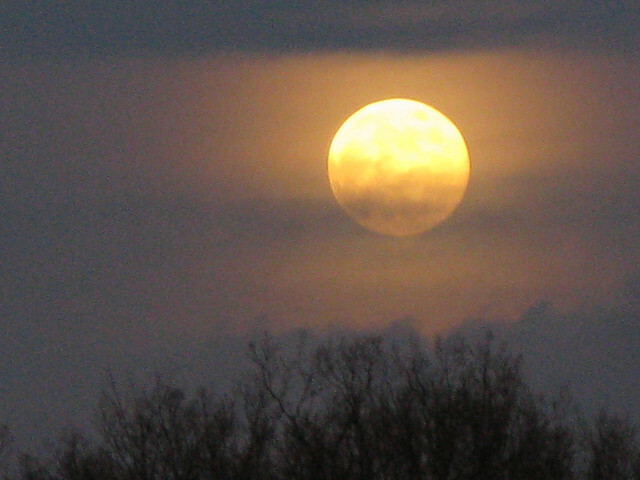 Last month’s full moon – May 24-25, 2013 – was also a supermoon. But the June full moon is even more super! In other words, the time of full moon falls even closer to the time of perigee, the moon’s closest point to Earth. The crest of the moon’s full phase in June 2013, and perigee, fall within an hour of each other. What does supermoon mean exactly? 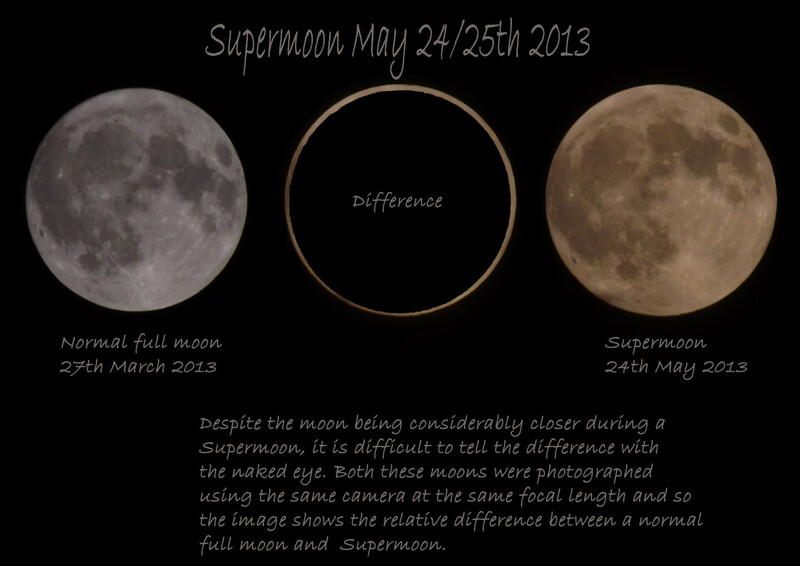 And how special is the June 23, 2013 supermoon? View larger. | Astronomers say you can’t really tell the difference in size between a supermoon and any other full moon. Check out this size comparison from our friend Alec Jones in the UK. 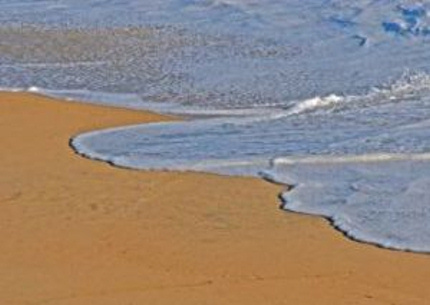 In fact, June 2013 presents the moon’s closest encounter with Earth until August 10, 2014, at which time the moon will be a scant 5 kilometers closer to Earth. The full moon will come even closer to Earth on September 28, 2015 (356,877 kilometers) and closer yet on November 14, 2016 (356,509 kilometers). November 2016 will feature the closest full moon until November 25, 2034! Maybe this helps you see that supermoons – while interesting – are fairly routine astronomical events.